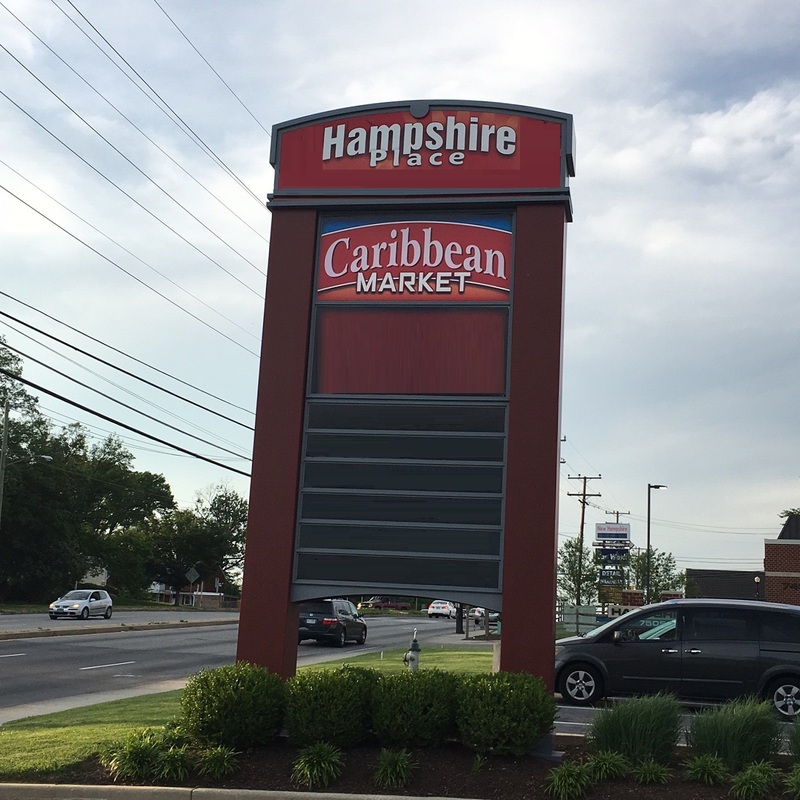 The Caribbean Market is located on the lower level of a modern, multi-story commercial building in Takoma Park, Maryland. 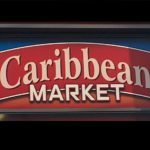 It was first established in 1995 with the idea of providing foods familiar to many residents from the Caribbean region, and others fascinated with foods of the Caribbean. A large array of well-stocked West Indian foods and products are made available to the delight of patrons, some of whom have shopped with TCM since the beginning. Enjoy a selection of pepper sauces, seasonings, teas, spices and many flavors and tastes of all the different Caribbean islands. This is a chef’s delight or lover of Caribbean foods where at the meat counter one can choose fresh cuts of oxtail, pig feet, beef tripe, smoked duck, plus fresh catch of red snapper, king fish and more! Fresh fruits and vegetables also available, along with rice, grains and beans in bulk. Breakfast, lunch or dinner choices are made easy with the great offerings of made-to-order hot foods. Some food favorites include curried dishes, rice and peas, salad and fried plantains, patties and delicious pastries. Homemade juice drinks, soda, bottled or filtered choices are also available to complete one’s meal. Pick-up service only. 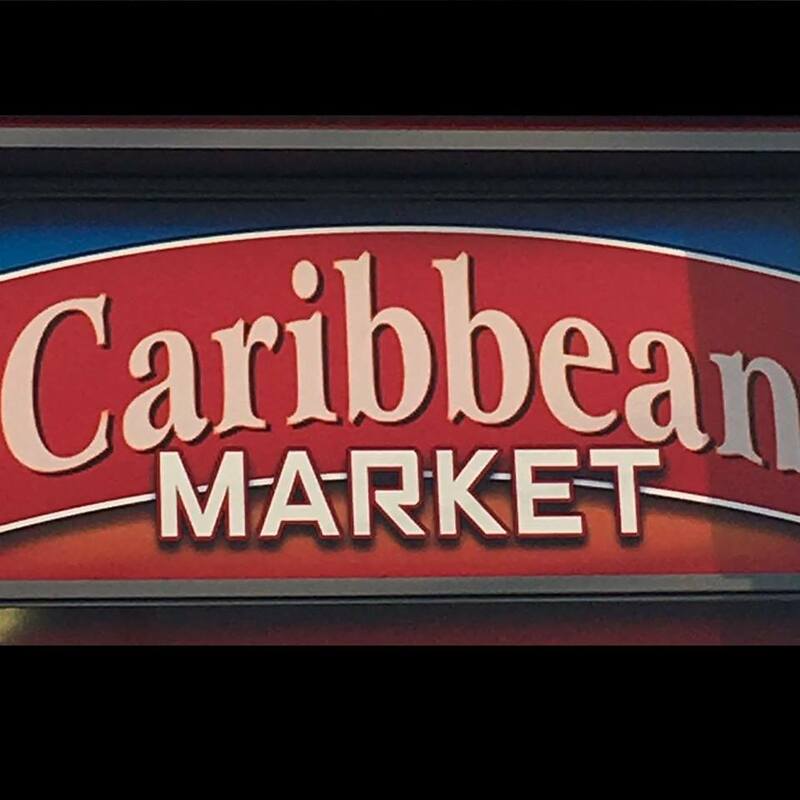 The Caribbean Market music and merchandise store offers a selection of Caribbean CDs–reggae, soca, calypso, gospel and chutney style music, DVDs, tee-shirts and fun collectibles. Every business has a beginning, and in 1995 when we first opened in Wheaton, Maryland, we quickly became more than just another business–we are a community proudly serving those who have roots in the Caribbean or those who have a passion for the culture the way we do! We are from the Caribbean and it’s our honor to serve the community for generations to come. There’s more to our story, so we invite you to read more here! All aisles were clean and food looked good. Carryout also available. I like to come here for the hot sausages. They have good options for meats and other products. I like the service, is really good. I always go to this store to get some ethics foods. My visit was very successful, I got all that I needed. I always enjoy shopping there.